Reach W2S Solutions for any queries or any Web App Development needs. Do you really need a Web Application for your business? We are in a digital age and people are strong in bringing their presence to online. Every business has a different workflow and process and it’s easy for few people to follow the same traditional way. But even they will face a human error at some point. Here Web Application can be your alternate for that based on your needs. By having a web application you can minimize the errors, can have n number of insights, store all your docs in the cloud, and its abilities goes on. 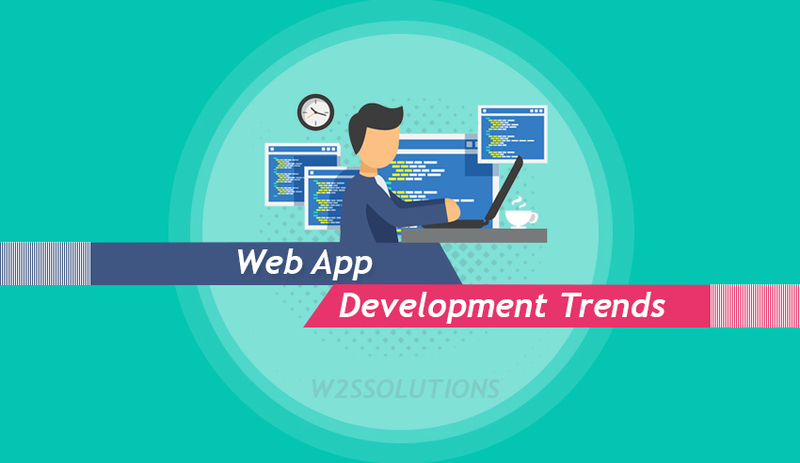 The Web App technology and trends are still growing strong and can cover most of the business needs. Also, the web app is not limited to the particular sector it can be built for any kind of individual user needs or for any enterprises. With all this relevant info your next question will be how much it cost? 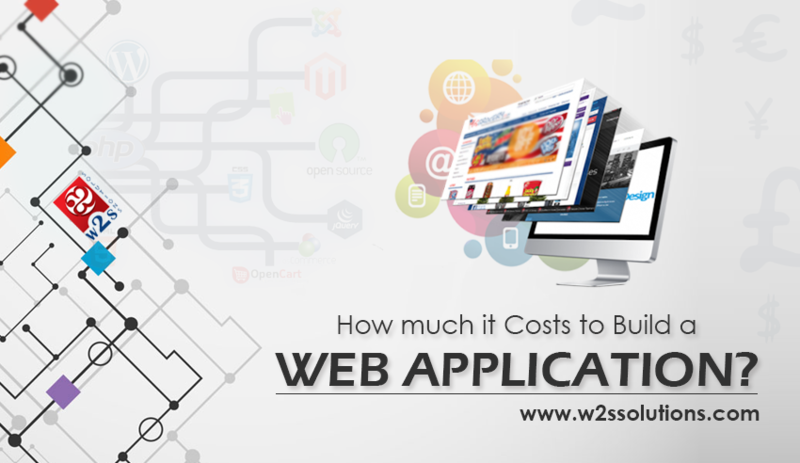 There is no fixed cost for the Web Application it completely depends on what you need and how you need for your business.So, Now thinking of having one? Your next question will be How do I find a right Web App Development Partner for my business? Do look at our Infographic and get to know more about Web Application Development. 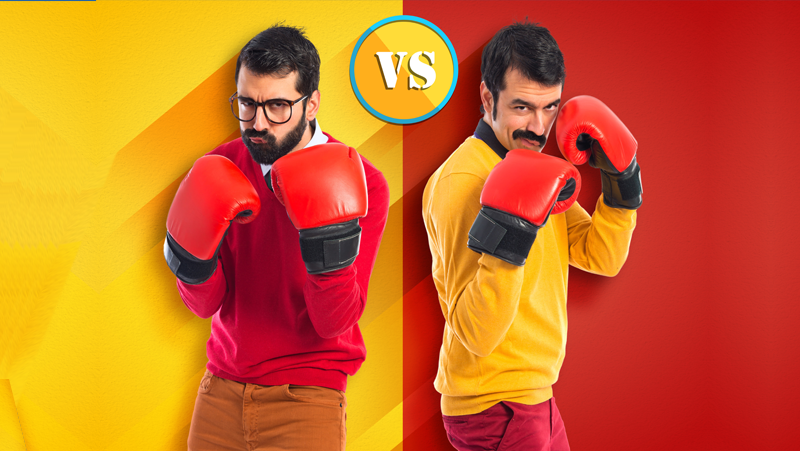 Custom Web App or Off-the Shelf App – Which is Your Choice? 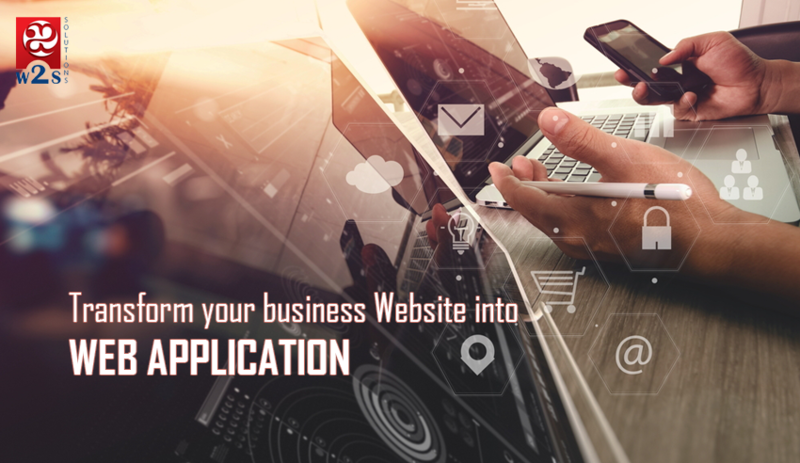 While there’s no two ways about the need for having an efficient web application for running a business in the modern world, business owners are given the opportunity to choose from the two options: build their own custom-designed web application or going in for an off-the-shelf software application. While making up your mind about this, note that every business has its own unique requirements. 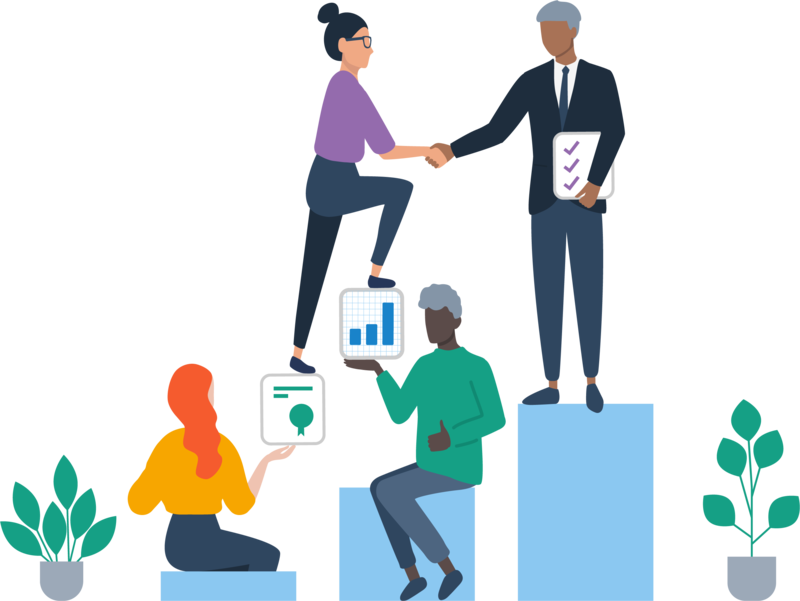 Business organizations across the world are always in the pursuit of finding ways to boost their productivity, save money, and improve processes. After all, it is for profit that all businesses are being run. As part of this normal practice, a number of business owners may prefer to go in for readily available software rather than trying their hands at building customized software by investing money and engaging a web application development agency. 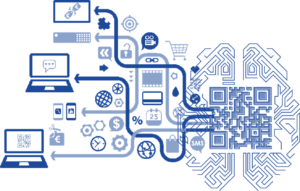 While from the monetary perspective, it may appear that off-the-shelf applications are economical and easy to adopt, it is to be remembered that not all the software will suit every business. While a particular software might prove very appropriate for one business, it may not be so for another. Here, the specific needs and objectives have precedence over other factors such as cost and convenience. For achieving business success, and more importantly, for accomplishing the needs for which the software is being used in the first place, you need to consider all the pros and cons before making up your mind about selecting the software. Specific customization needs: If extensive customization is required, then it is better to develop the software in-house. If generic and basic software is sufficient to cater to your business needs, then you may go in for the ready-made application. Cost consideration: While off-the-rack product is normally moderately priced, tailored products that are specifically built for clients may be high-priced. Ease of implementation: Store-bought software enables enterprises to learn from others’ mistakes while bespoke applications require them to bear the brunt of all drawbacks and wait till glitches are fixed. Integration challenge: Entrepreneurs have to consider the need for seamless integration of the software in question with the existing enterprise systems. A professional web application development agency will you achieve this. Possibility of upgrades: Off-the-shelf software may force businesses to wait for updates, causing them to continue using the outdated product. 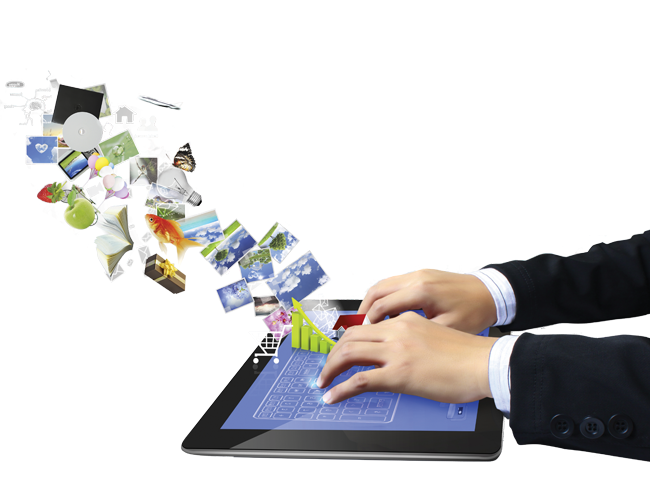 Customized software solutions, on the other hand, offer the freedom of making necessary changes as and when required. Scalability: The software must render itself to be scalable according to the current needs; it must accommodate present and future additions. Not just pricing, efficiency and usefulness are crucial considerations while selecting the right app. The selection finally depends on your business requirements and personal preferences. Of late, there has been considerable activity on the Internet, especially when it comes to running or promoting businesses online. With the number of consumers who perform their selection and purchase transactions online increasing steadily, and attractive and effective websites being the inevitable factor that drives a business ahead, it is quite common that businesses are looking for ways to get their websites developed in an efficient and intriguing manner. Website having become the face of your business, there’s no doubt you need a winner! 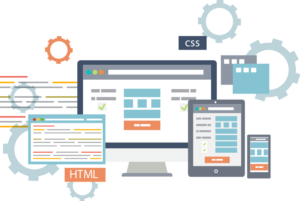 Businesses, regardless of whether they are small or large, have realized the need for web application development. More and more number of customers have started conducting their business transactions online, necessitating business owners to wake up to the technological reality of aligning with customer preference. Since last two decades, tremendous changes have occurred on the information front in the modern world. Faster Internet services and invention of mobile devices have laid the path for instant access to information and immediate online solutions. 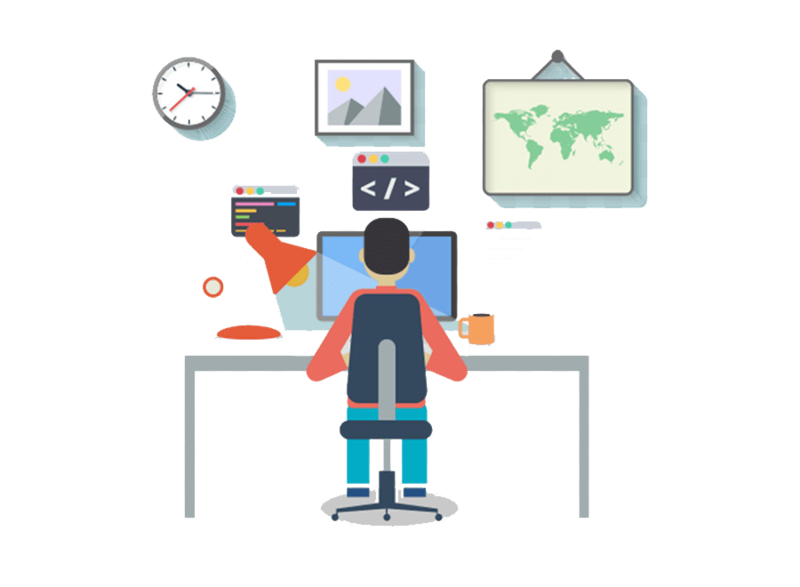 The importance and necessity of web application development has been observed closely by entrepreneurs and industry experts every year. It is expected of the developers to meet all client needs to ensure better engagement. Here’s where an efficient and reliable web app development services provider plays a vital role in taking businesses ahead. 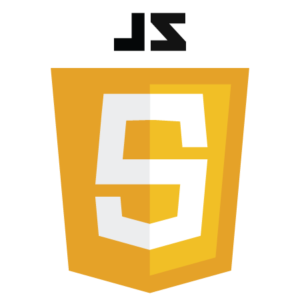 Cost-effective but crowd-pulling – that’s how you need to have your web app developed! 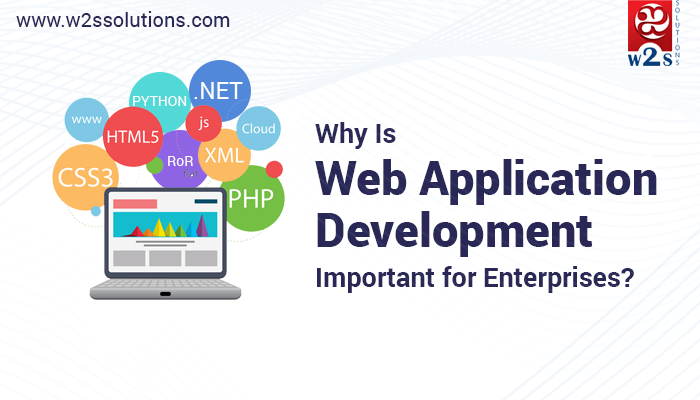 With increasing expenses and customer demands on the one hand, and increased need for application development on the other, businesses are pushed to seek ways to create and deploy the best web applications that are capable of impacting their competitive advantage. 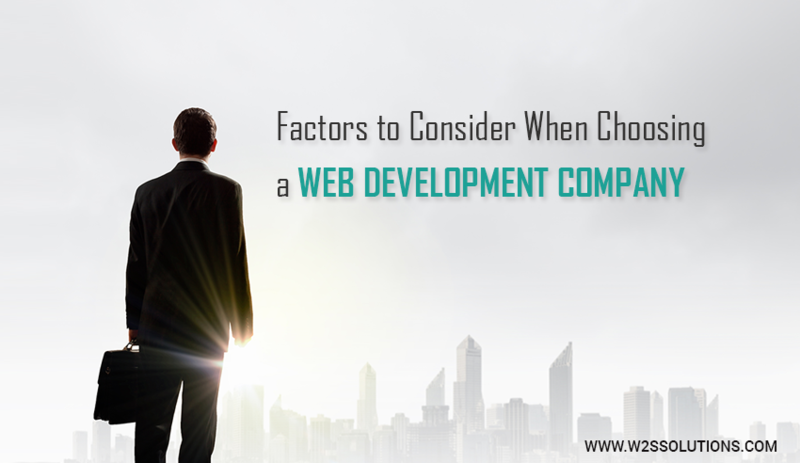 Factors such as business niche, scope of work, complex features needed, design and user interface, engagement model selected, and choice of developer are the major factors that influence the cost of building your web application. 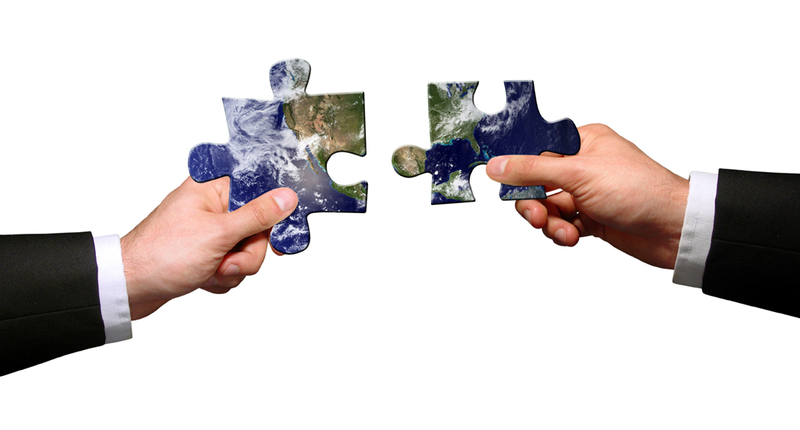 Looking for a reliable Web App Development partner? Reach us for any queries or any Web Development needs. Websites being the face of the modern business, it is essential that entrepreneurs try to create a first impression among potential customers that is pleasing and long-lasting. Proper analysis of certain critical factors prior to deciding who you want to select for developing your website is vital. It is essential that business owners first understand their specific business needs and know their options. Thinking ahead and crafting a plan will help you create a great website that leads to your business success! Developed with the idea of creating an enhanced and effective website that offers qualities of an app, progressive web app is one modern interesting technology that considerably enhances users’ online mobile experience. The basic aim of this carefully formulated system is combining the virtues of app and web development, providing a cohesive and unique user experience. This renders the site mobile-friendly when users are online as well as offline. It has been proven from studies that nearly 40% of searches are being performed on mobile devices in the modern world. And mobile usage is certainly increasing, shifting the focus of business owners and web application development companies toward rendering their websites mobile-friendly and ensuring improved user experience. The answer to these demands is the progressive web app which offers the benefits of both the mobile and web features. Progressive web apps have the capability to support major browsers and to offer functionalities of a native mobile app and app-like experience to users on mobile browsers. They retain the web’s robustness while blurring the line between apps and web content. 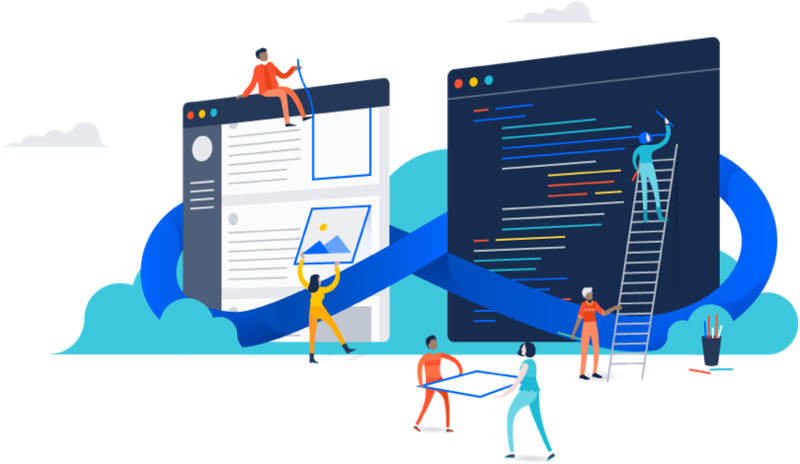 Performance and engagement can be increased: Working much faster when compared to traditional websites, progressive web apps, because of the underlying technology, enable web pages to request only raw data – without layout or styling information. Speed results in better performance and increased conversion rates. Allowing implementation of push notifications leads to improved user engagement and better conversion. The icon, when installed on the device, facilitates staying in touch with users whenever they use their devices. 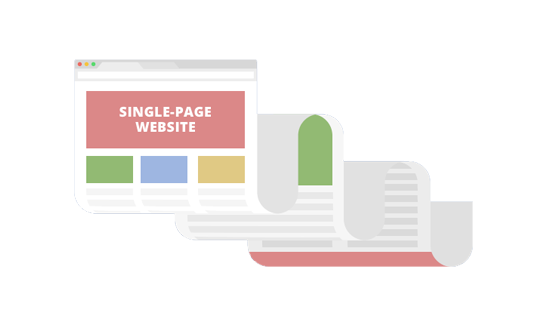 Possibility to speed up indexability: The process of an application being indexed is made faster – integrating progressive web apps with marketing strategies will enable businesses to index pretty quickly in Google since they are optimized for mobile – this improves user experience too. Convenient User Operation: The steps required for the user to engage with the app being reduced, users find this easy and attractive. These apps do not require long download times. Application updates do not require any efforts from users. Offline mode: Allowing users to browse in areas with low or no Internet connectivity proves to be a very useful feature. 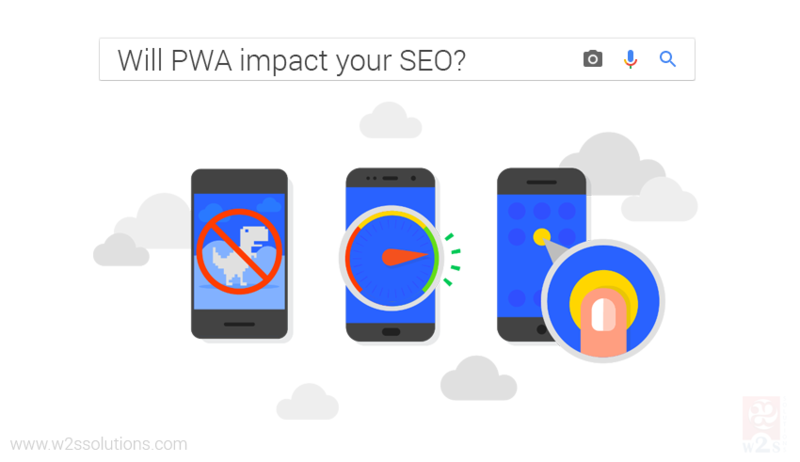 More and more number of SEO companies are seen to incorporate progressive web apps into their SEO strategies. It is not without reasons. 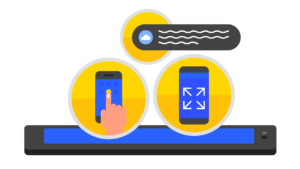 Progressive web apps are an effective way to achieve increased web traffic and meaningful leads. In the modern business environment, it is imperative that business organizations ensure their online presence for promoting their brand. In the case of businesses involving online interaction with their customers, prudently designed web applications ensure achieving the twin benefits of achieving online presence as well as enabling customers to buy or make their transaction conveniently over the Internet. 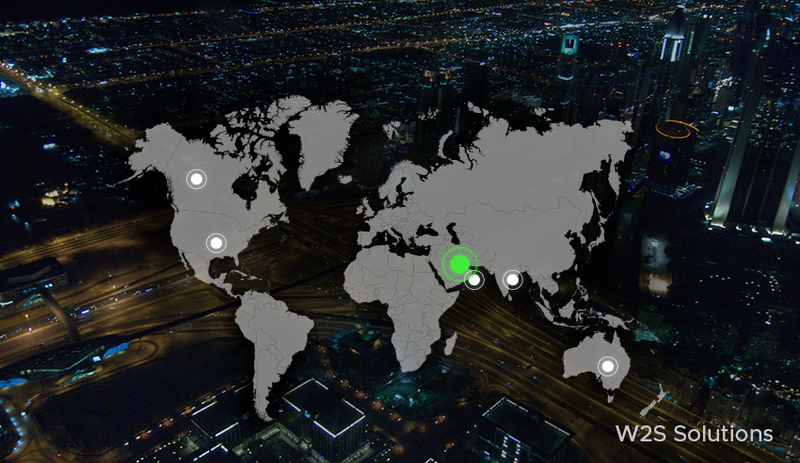 Here’s where the need for an efficient web app development company is felt. Creating applications native to home servers and delivering the same on user-preferred device via the Internet! Effective and robust as it is, the Internet arena could prove to be a formidable challenge for entrepreneurs to promote their brand and business online. Being one of the most essential components required for e-commerce success, there’s little doubt about why web application development is considered crucial. After all, in the modern business environment, nobody would know about your products or services if you don’t have a website or a web application. Using a website as its central portal for access, a web application helps businesses to target and reach potential and existing customers easily and quickly. 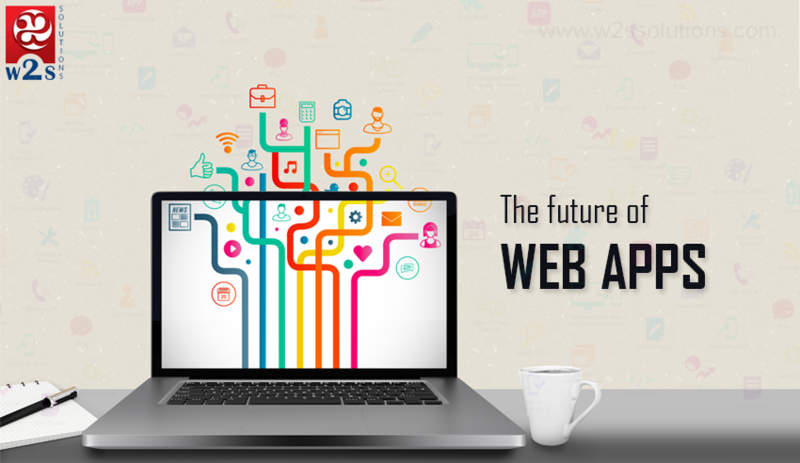 Web applications play an important role in making several online transactions possible in today’s cyber space. 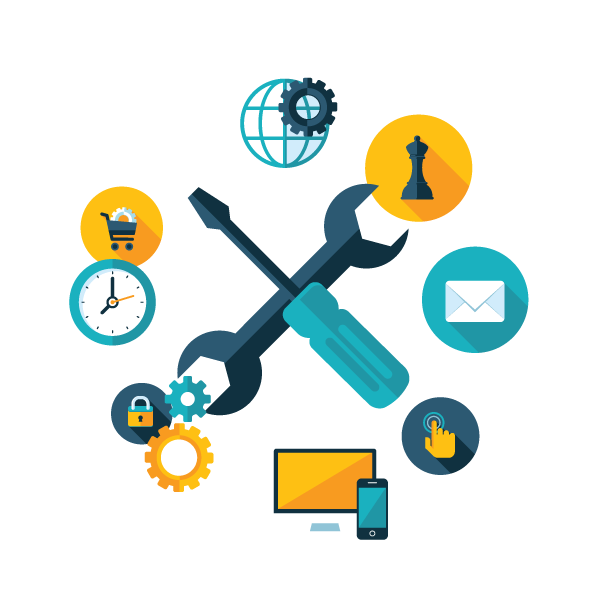 Cross platform capabilities: One distinctive advantage is that while traditional software applications are developed for specific operating systems, users can access web applications from different operating systems such as Mac, Windows, and so on. A range of Internet browsers are in use today; users cannot be expected to handle software compatibility issues. Business usability and utility: User experience has a major say in any business transaction, necessitating business owners to ensure that consumers have a comfortable and useful browsing experience. Users want to make use of any device they prefer, and they do not want to be constrained to use one medium alone. 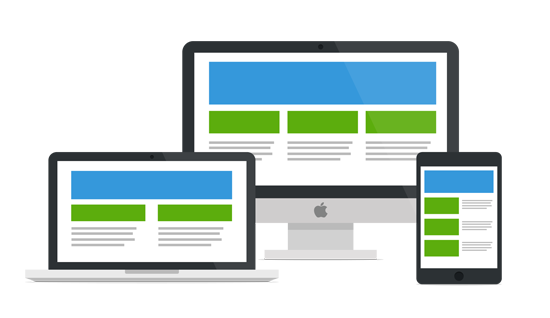 Responsive website design is a must. Easy to maintain: Web-based software applications eliminate the need for performing regular updates on users’ desktops. Updating and maintenance being performed directly on the server, these updates may efficiently be deployed on users’ devices. Branding and publicity: Without having a web app, businesses may not be able to achieve growth in their specific market. 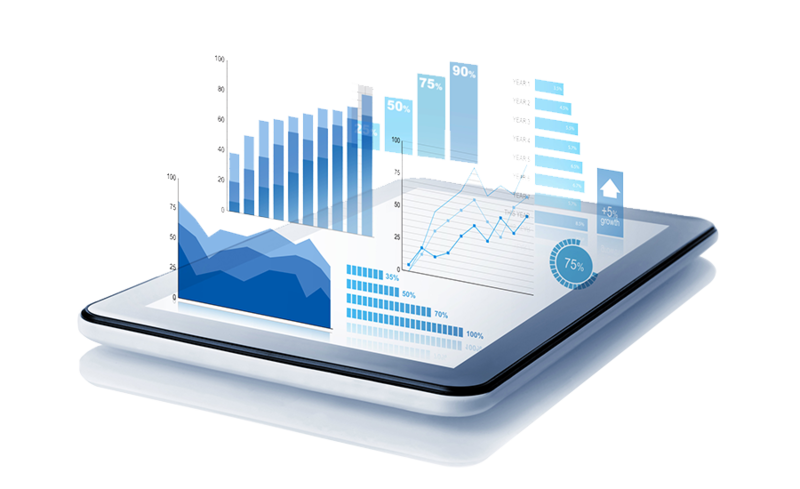 Web apps designed in a prudent and business-specific manner helps business organizations to reach potential customers and make them aware of their products and services. Effective communication enabled by the web apps makes branding process effective. Brand recognition can be increased, while lead generation is improved. Gain competitive edge: Strong competition is common among all types of businesses in the contemporary world. With web apps that are devoted to the specific cause of your business, you gain an edge over peers. 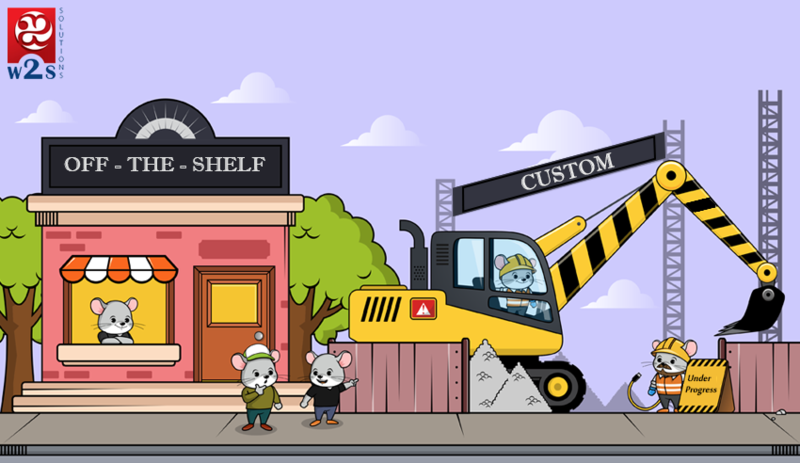 Ease in expansion: Businesses keep growing, necessitating building upon the present set-up for meeting future resource needs. It is easy to update web apps as only the servers are to be upgraded. App-ready businesses have an edge: Satiating the current customer preference of being able to browse on the go, web application development empowers businesses to be app-ready. People’s inclination toward apps also augurs well for those businesses that take up the route of app-model for penetrating their markets. Enhanced customer support: Acting as the first line of communication between your business and your customers, web applications are sources of improving customer support. Being accessible at anytime from anywhere, these apps do not restrict the site under any boundary. Internet of Things: The Internet has already mingled with our lives; Internet of Things adds icing on the cake. Any business will have to follow this model by having their own, exclusive web application. Cost Saving: Businesses, when they partner with the right web app development companies, can create web apps that help improve their processes while streamlining their systems – leading to cost saving. The need for investing on hardware being avoided, your organization is saved from having to maintain several systems and performing tedious updates. With several business transactions and activities becoming virtual, there is ample scope for web applications in the modern business arena. Businesses can make good use of web applications for achieving their objectives through improved user experience and enhanced overall performance.